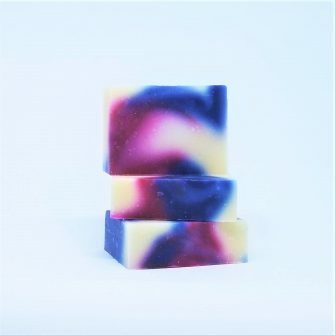 When we call our soap ‘natural’, what we mean is that 95% of the ingredients we use to make it are natural. What is our definition of natural? Well a commonsense one. If it comes from or is a plant, vegetable, mineral or animal byproduct (e.g. honey or milk) then its natural. Hence our use of e.g. 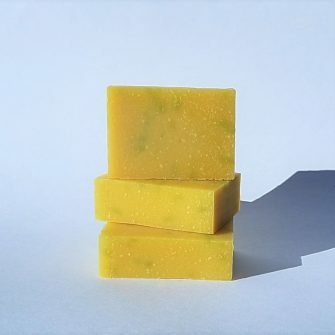 olive oil (from the olive fruit) and Shea butter (from the Shea nut) in our soaps.